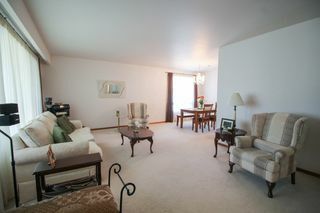 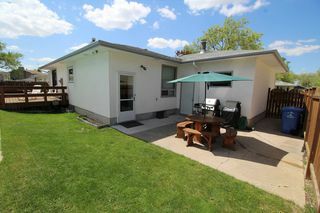 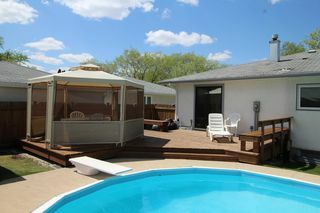 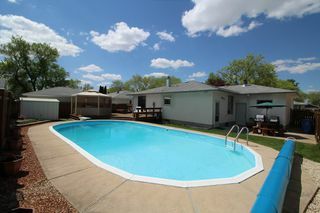 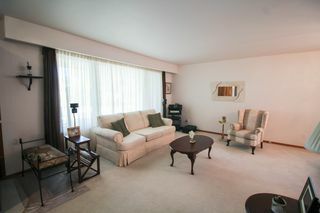 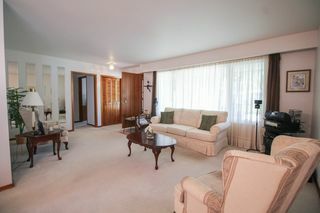 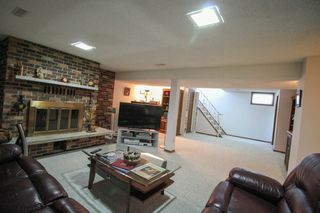 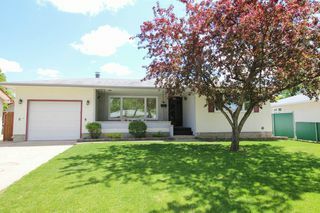 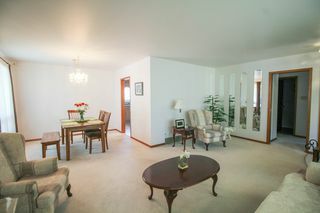 Showings Start Saturday, May 27th, Open House Sunday, May 28th 230-430, Offers anytime. 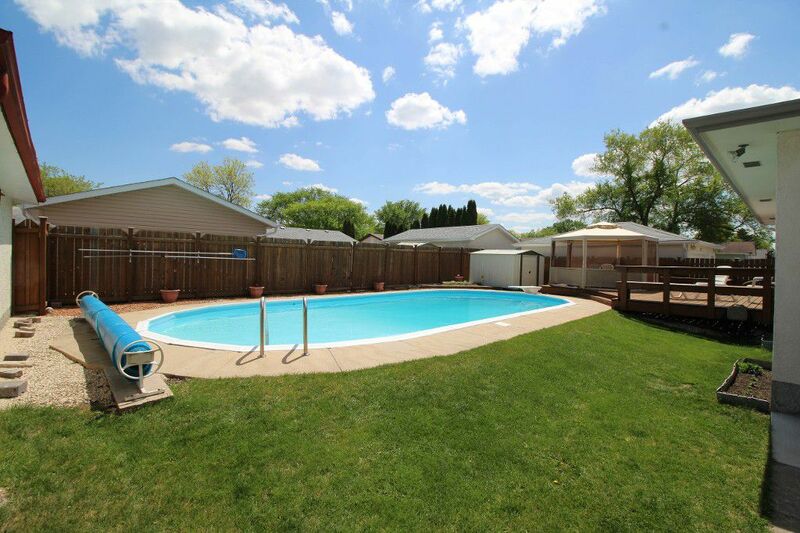 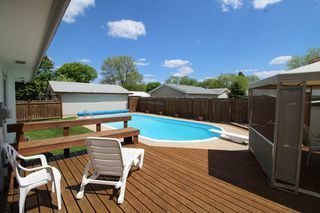 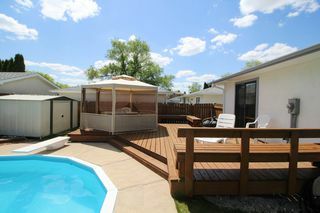 No need for a cottage when you have your very own backyard oasis with large inground pool with deck & patio in the large fenced yard. 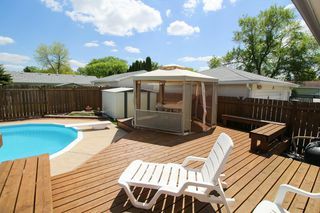 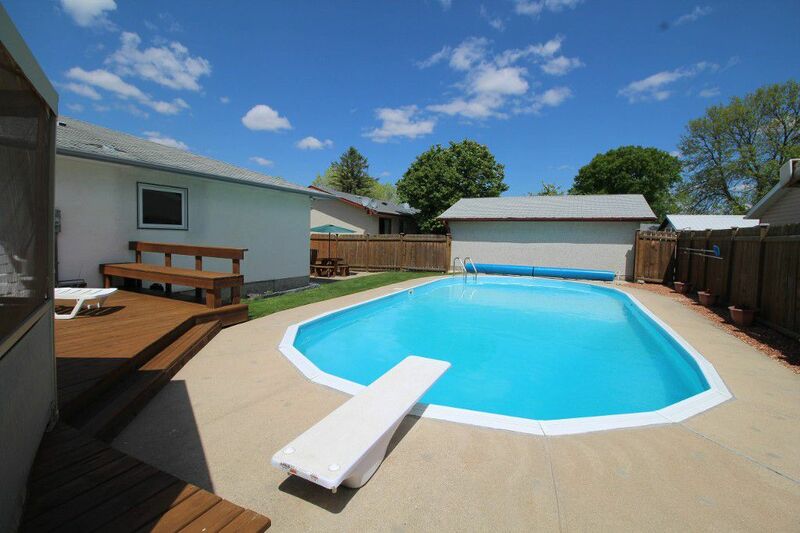 Flexible possession so you could be sitting in this backyard this summer! 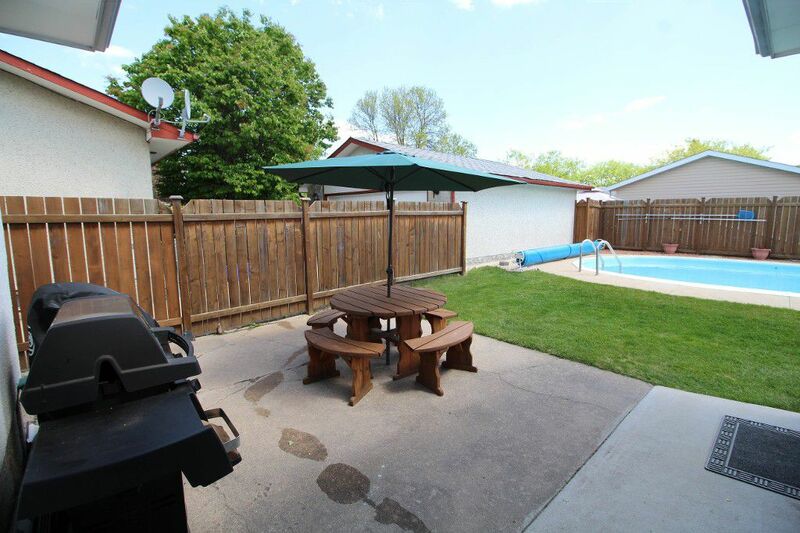 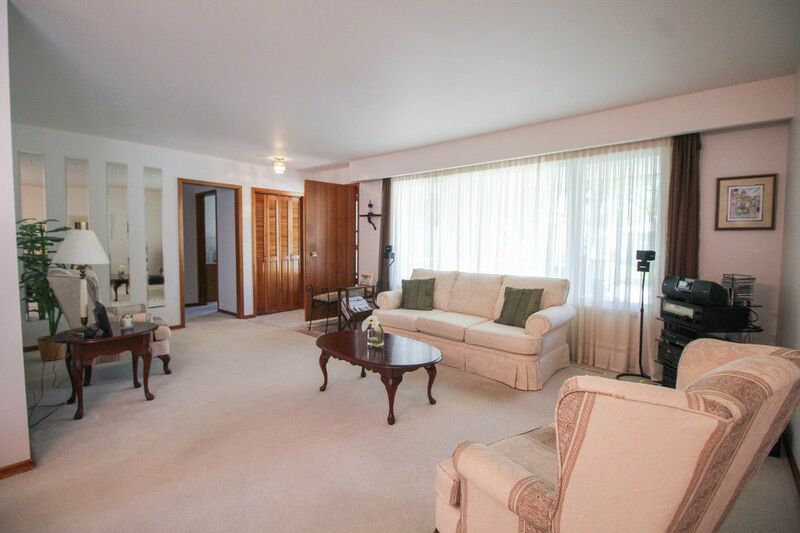 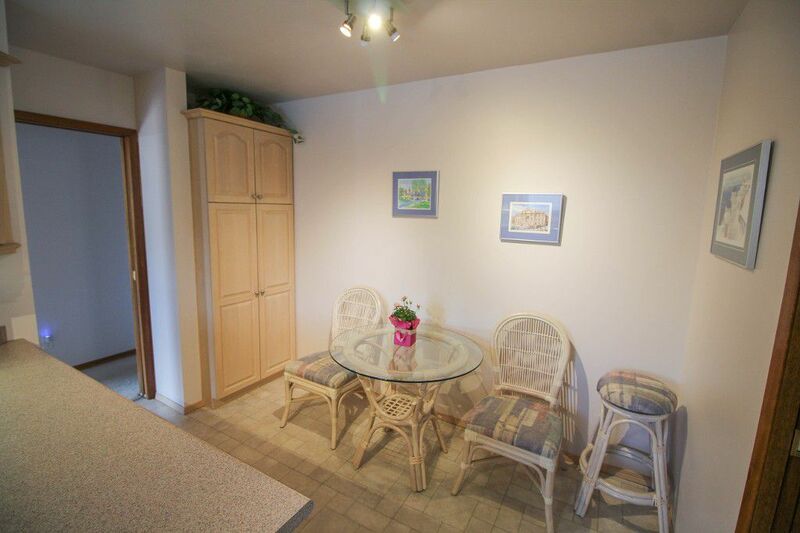 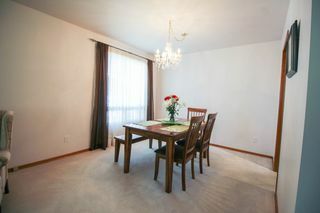 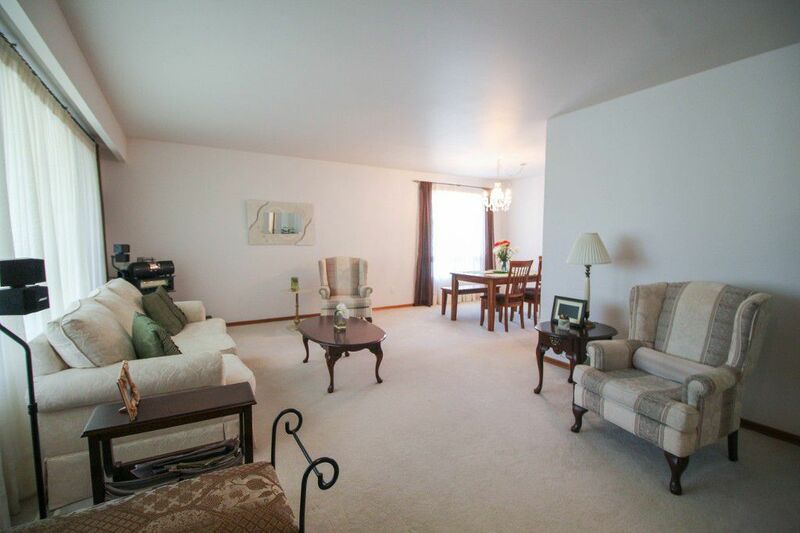 The 1240 SqFt family home has been meticulously maintained by long term owner. 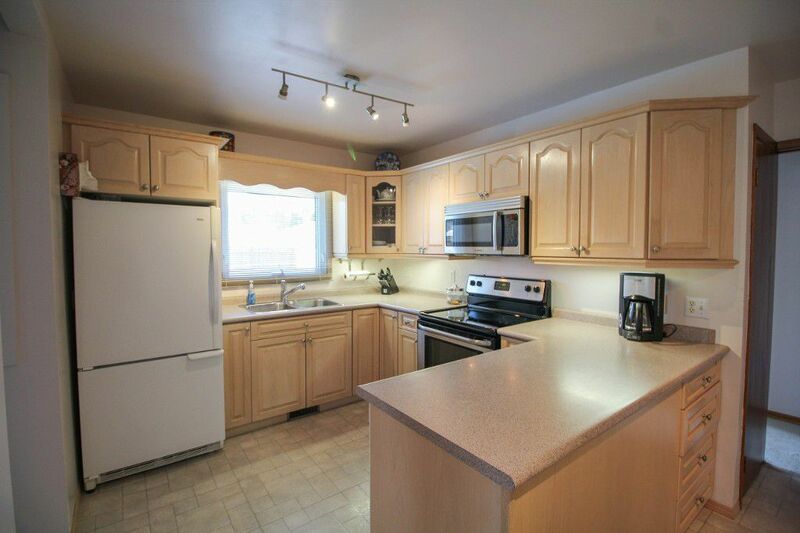 Updated custom kitchen with tons of cabinetry & counter space with the appliances remaining. 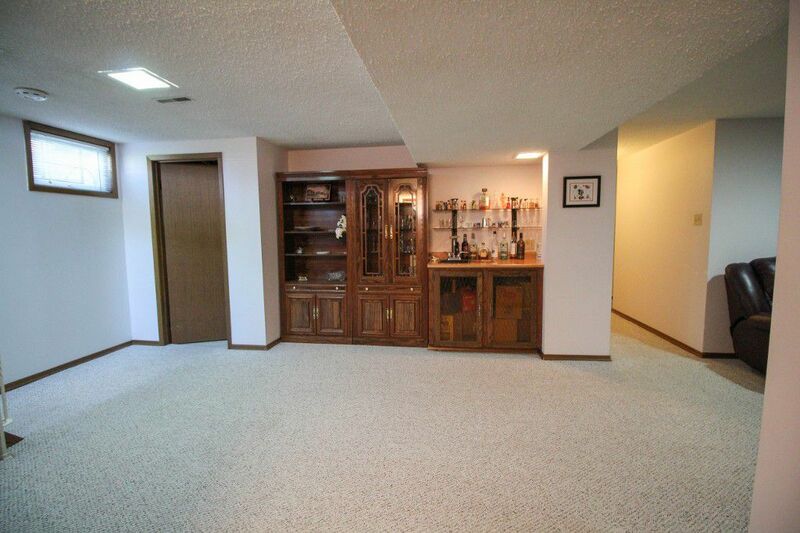 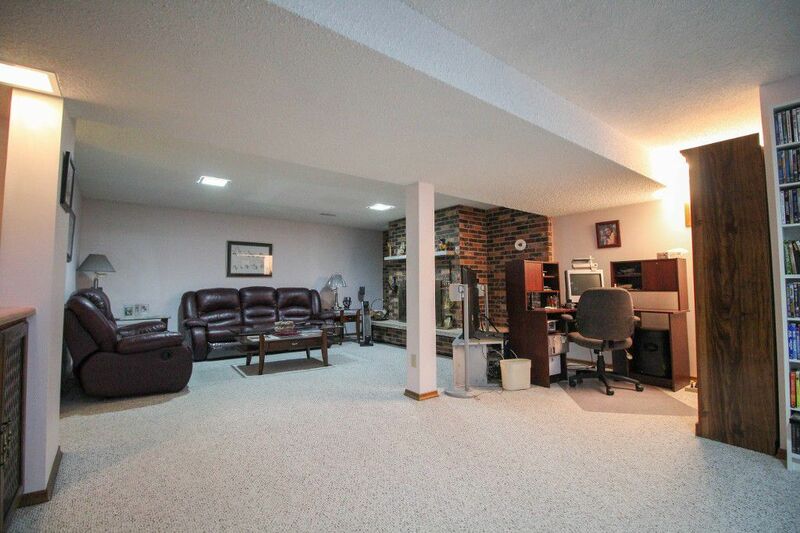 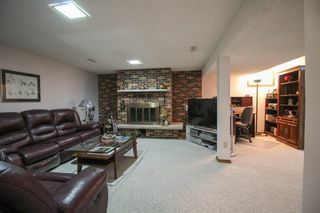 The large living room/dining room is great for entertaining plus the large rec room in the fully finished basement with wet bar & wood fireplace is a great addition as well. 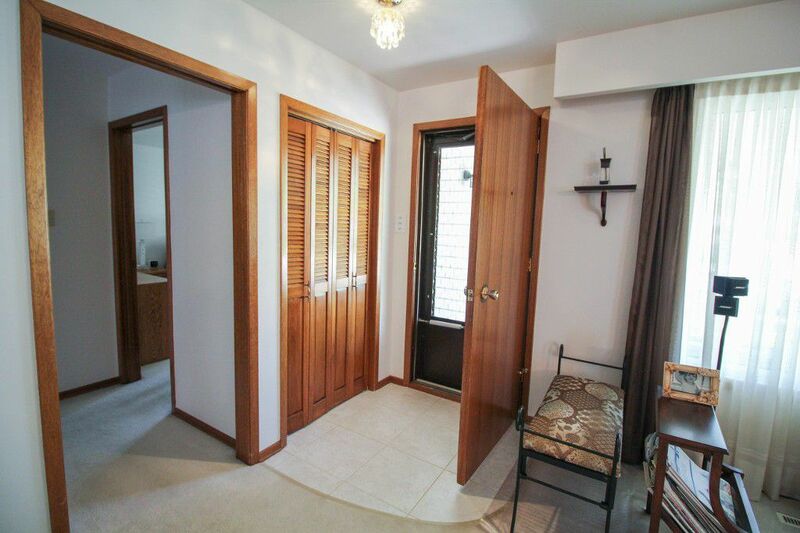 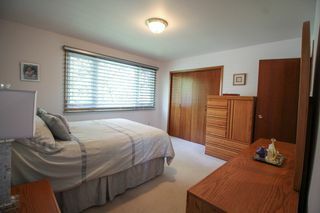 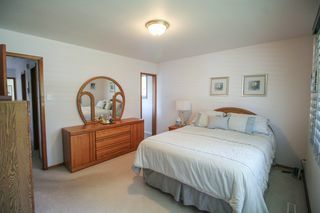 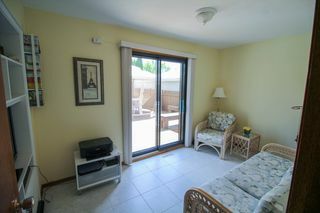 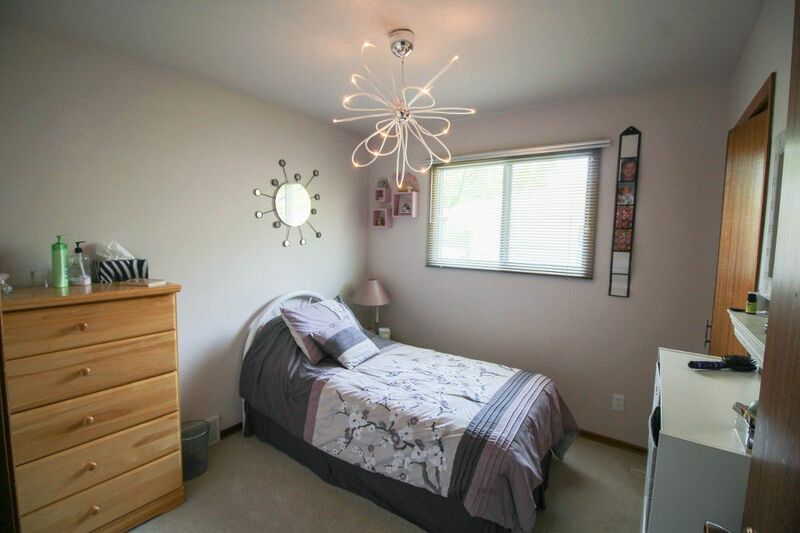 The master bedroom has an updated 2pce ensuite, plus the main bath has been updated as well. 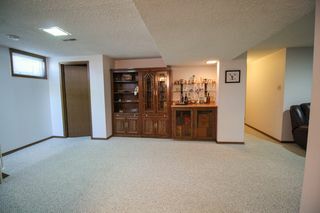 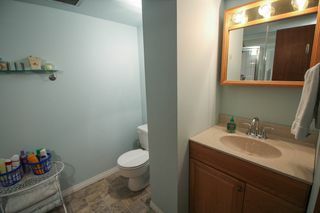 Good sized 2nd BR plus the 3rd BR has been converted into a great den but could be used as a BR. 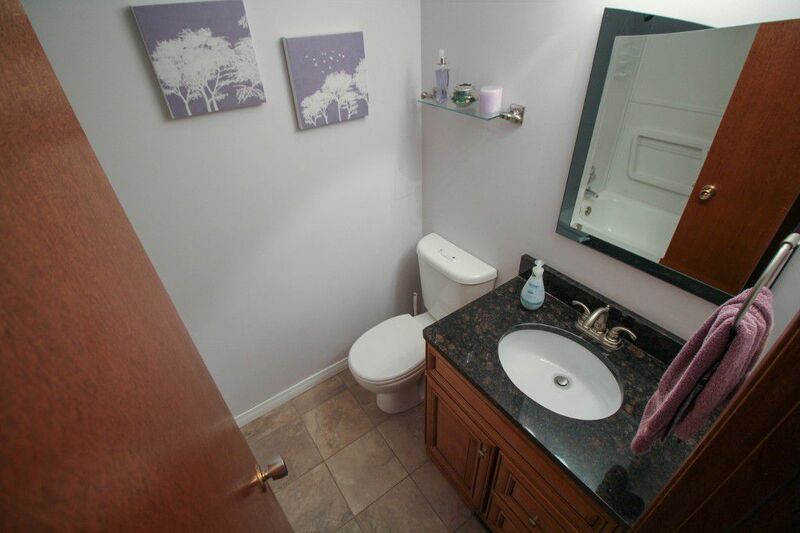 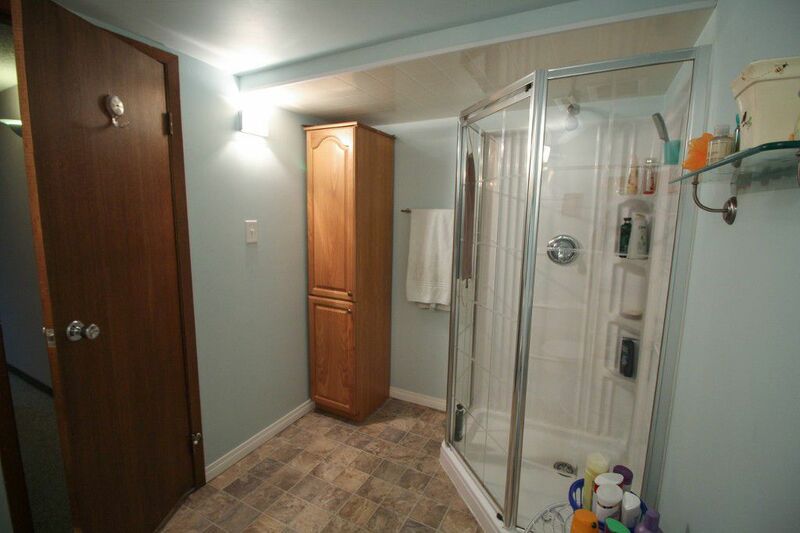 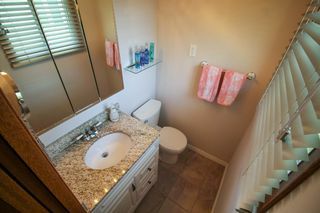 There is an extra BR downstairs that is a great size plus a 3pce bath. 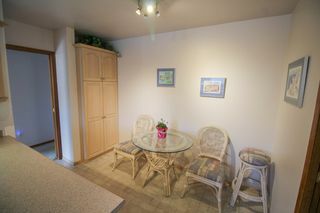 Lge laundry area w/washer, dryer & freezer stay. 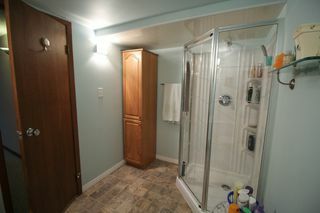 Newer Hi efficient furnace 09 & HWT 13. 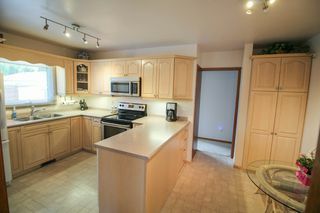 Close to schools, parks & community centre.